President Rodrigo Duterte to meet with local officials and personally check on the people affected by the magnitude 6.7 earthquake in Surigao del Norte on Sunday (Feb. 12). Vice President Leni Robredo plans to visit the area on either Feb. 14 or 15, while the President will be in Surigao City a few days. 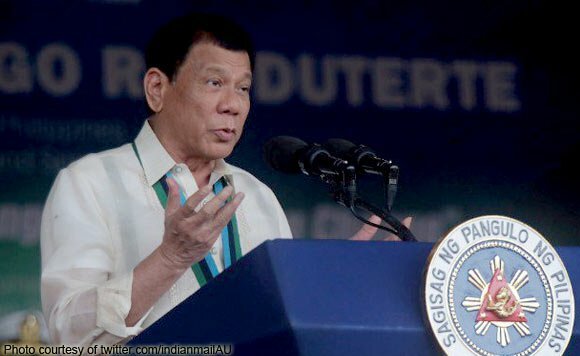 Recently, the President beat Vice President in coming to the aid of affected by Typhoon Nina in Bicol region. While Bicolanos endured the typhoon, VP Robredo enjoying “White Christmas” in the United States for vacation. The earthquake in Surigao City left at least 100 people injured and six dead. What can you say about this? Comment below.